ANI USA Introduces the revolutionary gun for the application of soundproofing and protective products. ANI USA Introduces the revolutionary gun for the application of soundproofing and protective products. 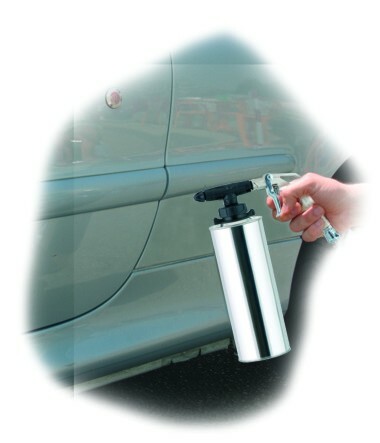 Equipped with universal applicator that can be thrown away with the empty jar. 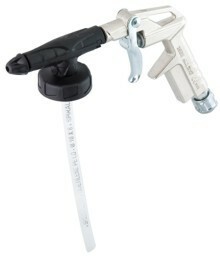 Spraying adjusts by rotating the front nozzle, with a product passage of 0 to 5 mm. 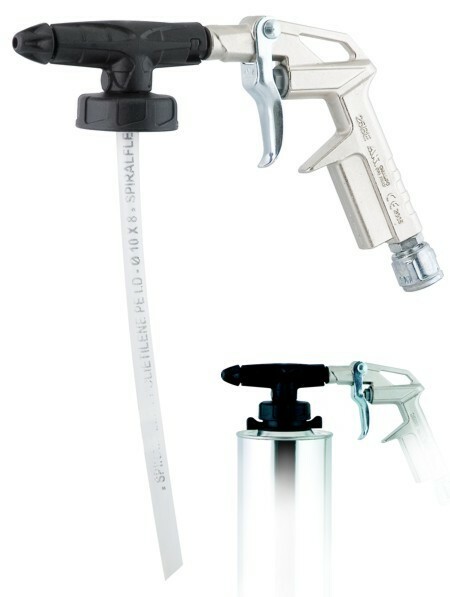 A careful market research has highlighted the increasing difficulty in cleaning spraying media of protective, increasingly composite and sophisticated chemical products; In fact, after the application, the gun must be cleaned immediately to avoid risk of product leakage and the inevitable clogging of the nozzles, which make the gun unusable.